Wyoming was home to native people, who lived by hunting elk, deer, and bison, long before Europeans arrived. Fur trappers came in the early 1800s. Settlers trekked across the west on the Oregon Trail; some of them bound for Utah, others for Oregon, California, and Washington. 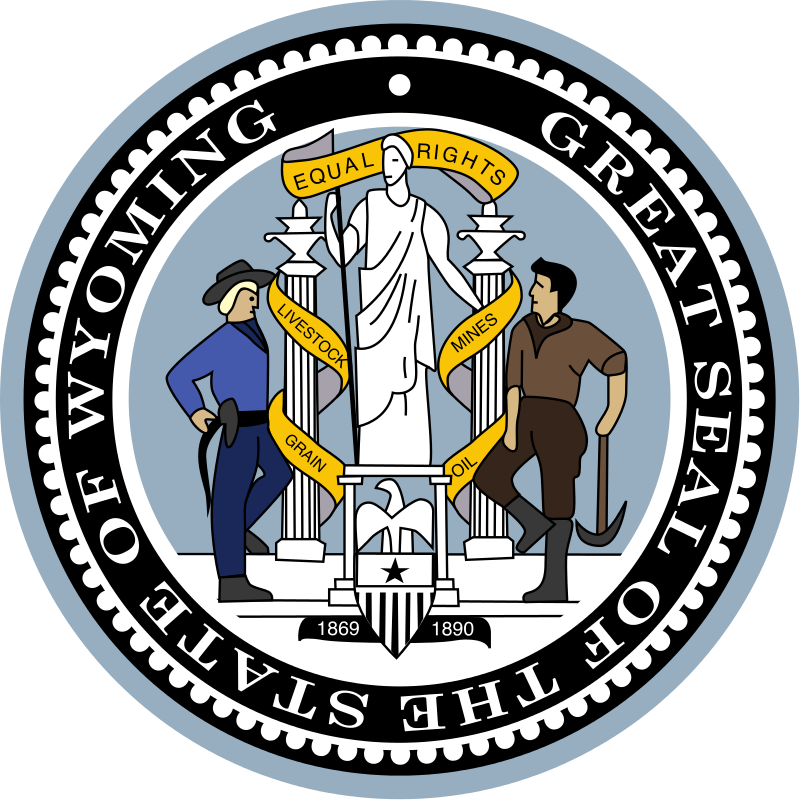 Few stayed in Wyoming and even today, the state’s population is only 600,000. Most of Wyoming is taken up in farmland, including pasture for cattle and fields of wheat and corn. 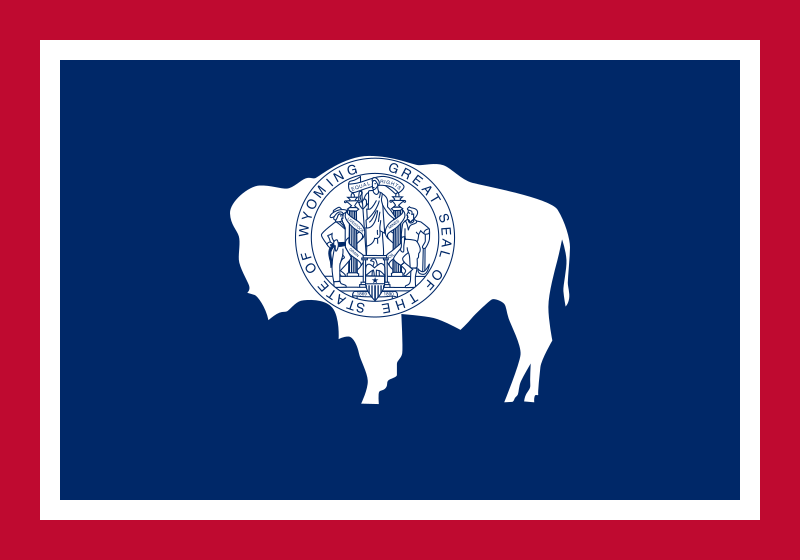 Wyoming is also a rich source of coal, natural gas, industrial metals, and precious gems. The state is also known for its outdoor recreation, including skiing, snowmobiling, hiking, fishing, hunting, and boating. Thousands of tourists visit Jackson Hole, Grand Teton National Park, and Yellowstone, the world’s first national park. The climate and terrain in most of Wyoming is harsh and rugged. Wyoming is known for long, cold, windy winters and short summers. Wolves were successfully reintroduced to Yellowstone in the 1990s. Today, more than 45 packs and 350 wolves live in the Rocky Mountains of Wyoming. More than 5,000 elk spend their winters in the National Elk Refuge in Jackson Hole. During the summer, the elk migrate to Yellowstone National Park. Watch a video about Wyoming. Declan, Tobin. " Facts about wyoming for kids ." Easy Science for Kids, Apr 2019. Web. 21 Apr 2019. < https://easyscienceforkids.com/wyoming/ >.